When it comes to basement floods, a sewage backup is one of the worst water damage events you can experience as a home or business owner due to the health issues that can arise. What’s worse, if you postpone having your basement cleaned, it can increase the risk of developing mould and bacteria. And who wants to work in a building that smells bad? 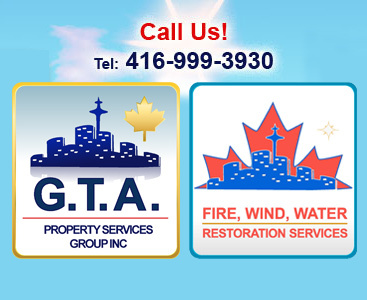 As the leading provider of sewage backup cleanup in Mississauga, GTA Property Services Group recommends calling us immediately following a sewage backup. When your home or business has suffered a sewage backup, we will first assess the damage and block off any air vents so the smell and any bacteria cannot spread. From there, we will separate the contaminated area from the rest of your home or business. As a provider of sewer backup cleanup in Mississauga, we know how important it is to keep the area that was flooded isolated so the damage will not spread. From there, we will remove the sewage water in a safe and efficient manner. We will also use powerful air scrubbers to purify the air; if mildew and mould arises, it can create serious health issues, not to mention the expense of having it removed. When you call us for sewer backup cleanup in Mississauga, we will perform mould and mildew control to ensure that it does not arise, and if it has, we will take steps to remove it. Finally, to complete our sewage backup cleanup in Mississauga, we will use dehumidifying equipment to complete the job, then perform any necessary structural restoration. Cleaning up following a sewage flood is, as the saying goes, a dirty job, but someone has to do it. 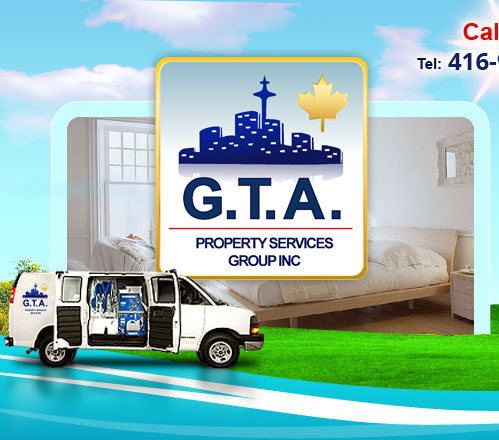 When you call GTA Property Services Group for sewer backup cleanup in Mississauga and Peel Region, we will begin by using state-of-the-art equipment to determine how severe the damage is. We realize that time is of the essence when it comes to cleaning up following a flood, especially if the flood is sewage. 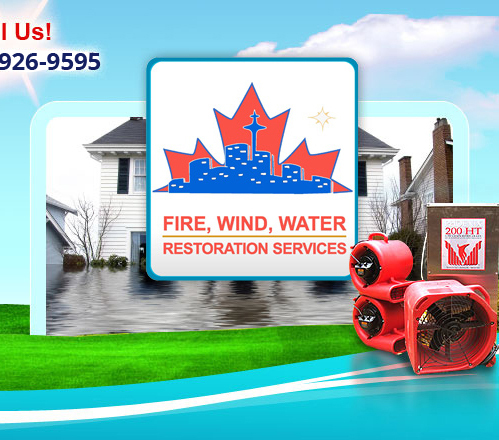 That is why our highly trained professionals will arrive at your home or business quickly following a flood due to sewage to perform sewer backup cleanup in Mississauga. Floods always seem to occur at the most inopportune times, which is why we will arrive at your home at any time following a flood. We are on call for emergency response 24 hours a day, 365 days of the year. That’s just one of the many reasons GTA Property Services Group is known as the top name in sewer backup cleanup in Mississauga and Peel Region!